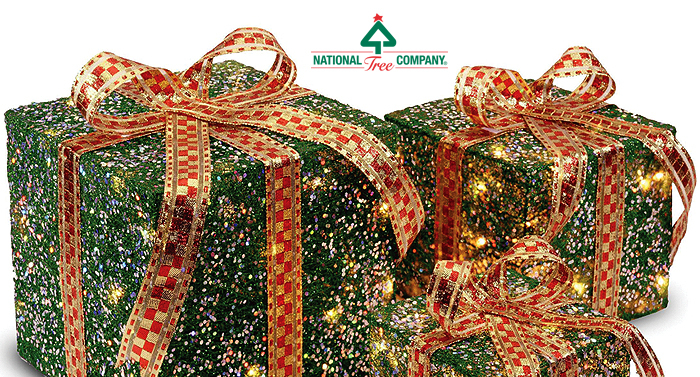 National Tree Company trims the holidays with a large selection of unique and colorful decorations. This product line includes floor standing and table top items as well as hanging pieces and ornaments. wire ornaments are among the array of decorations offered.